Kettering University Online students enjoy a competitive tuition rate and one of the biggest returns on their college investment in the country. 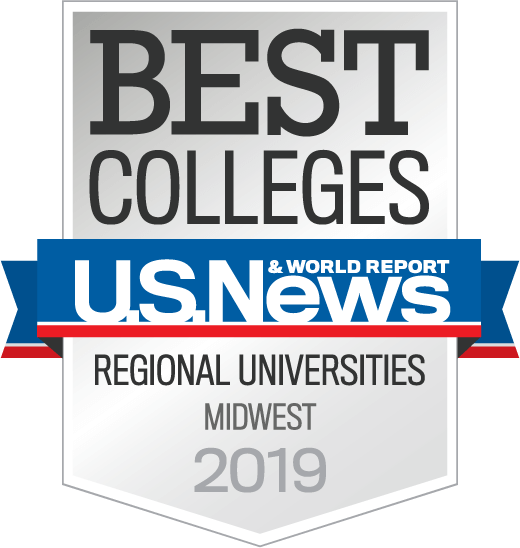 In fact, Kettering University ranks 14th nationally and No. 1 in the Midwest and in Michigan in return on investment (ROI) for undergraduate studies, according to PayScale.com’s 2016 College ROI Report. Additional fees may still apply. Please refer to the Graduate catalog for more information. For Net Price Calculator information, please click here. The results of your FAFSA are sent electronically to Kettering University, and you receive a Student Aid Report (SAR) in three to 10 days. Once your FAFSA has been reviewed and your financial aid eligibility has been determined, you receive an award letter listing the type(s) and amount(s) of aid for which you qualify. Kettering University coordinates benefits through the Registrar's Office. To receive benefits from the Veterans Benefits Administration, please make certain your records are correct before the beginning of each term of attendance. Some qualifying students may be eligible to have their entire tuition and fees covered through the Post-9/11 GI Bill. Learn more about military benefits. The federal government provides a number of tax incentives for individuals earning a master’s degree at Kettering University Online. These incentives come in two forms: 1. Tax credits, which directly reduce the amount of tax for which you are liable. 2. Tax deductions, which reduce the amount of income on which you pay taxes. If you have questions regarding these incentives, please contact your tax advisor. While Kettering University does not directly offer scholarships for graduate students, we do maintain a limited list of private scholarships. Private student loans are offered by various lenders and are another possible source of funds for your education. These loans are often based on credit approval, and each lender has different terms, borrowing limits, interest rates and other special criteria.